Mary Hoar has been a competitive athlete since grade school. For the last 20 + years, Mary’s primary focus has been functional strength training supported by a lifestyle of healthy nutritional choices. 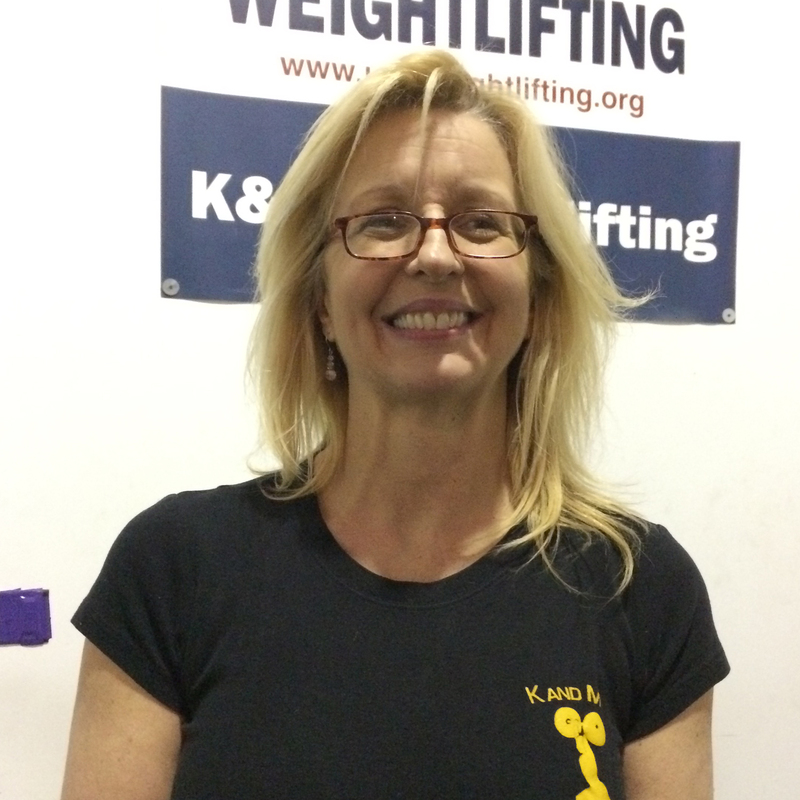 She has developed various functional strength programs for elite athletes as well as clients with fibromyalgia, diabetes, arthritis, and cardiovascular concerns.She works with individuals needing customized programs to enhance their capabilities in all facets of their life – maximizing potential physically : capitalizing in mind,body,and spirit. Kevin is a lifelong Franklin resident who entered Franklin High as an underweight and undersized young man. On his 15th birthday,the only request on his wish list was a set of weights. He has never stopped in 30 + years… learning and educating himself on functional strength performance as well as the nutrition to support this lifestyle of health. 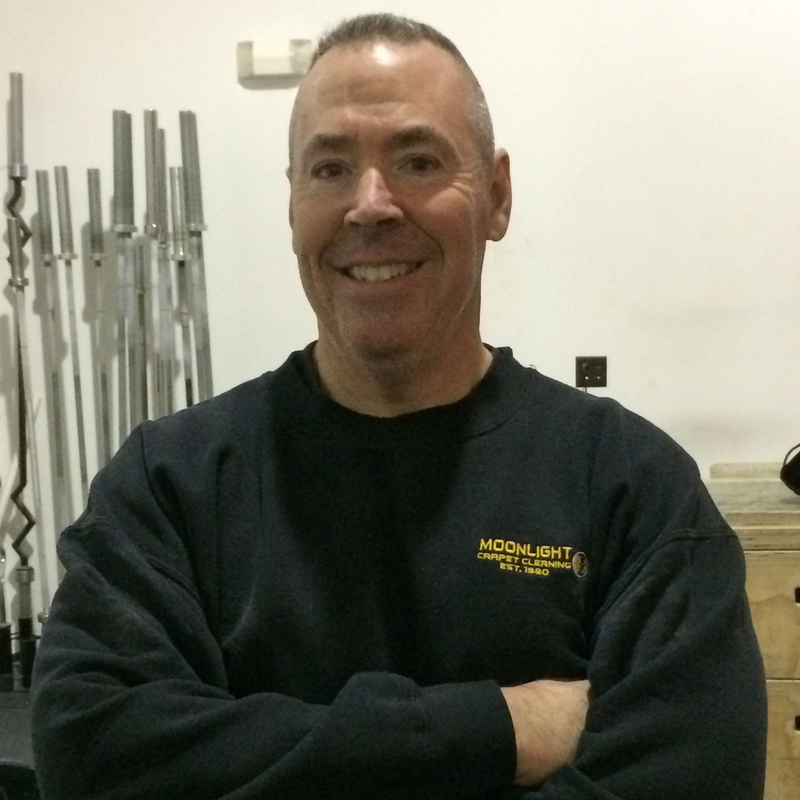 He is an expert on Olympic Lifting,Powerlifting, and strength training. He has extensively learned techniques for rehabilitation,flexibility,and mobility.He has been a competitive Olympic Lifter,Power-lifter,and Boxer.He has worked with many youth/adults individually and in team sports teaching functional strength programming to increase explosive power and strength. These qualities have the ability to enhance any athlete’s quest to Get Strong.Be healthy.Prevent overuse injury.